Devon is from Toronto and has been since a young age. He has had the opportunity in choreographing for such projects as The Toronto Film Festival as well the tap scenes in the movies; Honey, Universal Pictures and Save The Last Dance 2 MTV. He’s appeared in music videos for such artists as: Chris Brown, Ne-Yo, Timbaland, Snoop Dogg, K-OS, Mark Ballas and many more. Devon has also performed on TV and stage for shows such as: the Billboard Awards, the VMA’s, the BET Awards, DWTS, American Idol, So You Think You Can Dance and he danced on Chris Brown’s Carpe Diem Tour. He has also appeared in commercials for Marshall’s, Cali-Max, and Milk-Canada. 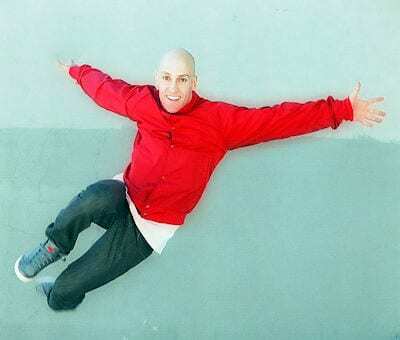 He now resides in Chicago and is still teaching at studios and workshops across Canada and the U.S., passing on his skills to younger generations of dancers.